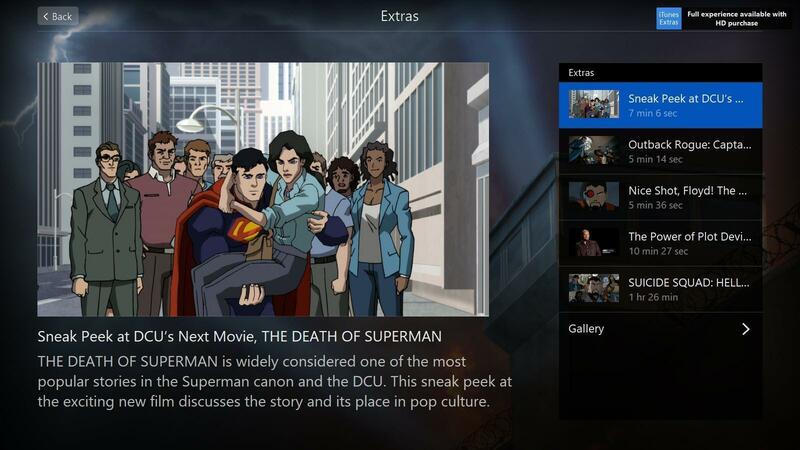 A preview image from the upcoming The Death of Superman animated movie is featured on the iTunes Extras page for the Suicide Squad: Hell to Pay animated feature. Suicide Squad: Hell to Pay will hit April 10, 2018 to Ultra HD Blu-ray, Blu-ray and DVD, and March 27, 2018 to Digital HD. No official details for The Death of Superman have been released as of yet, but that is expected to change in the coming weeks. 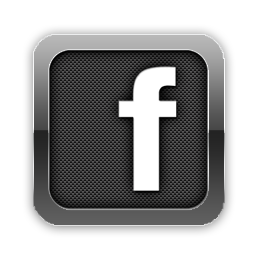 Early details – including a trailer, cast, creative team and release date – are expected to be announced shortly. Until then, continue below for a first look at the upcoming DC Universe Movie title. Click on the images for a closer look. Based on the designs featured in the image, the animated movie looks to be in continuity with the DC Universe Movie titles inspired by the recent DC Comics “The New 52” reboot. The Death of Superman is the first of a two movies adapting the classic Death of Superman saga, with the second installment – The Reign of the Superman – set for release in early 2019. 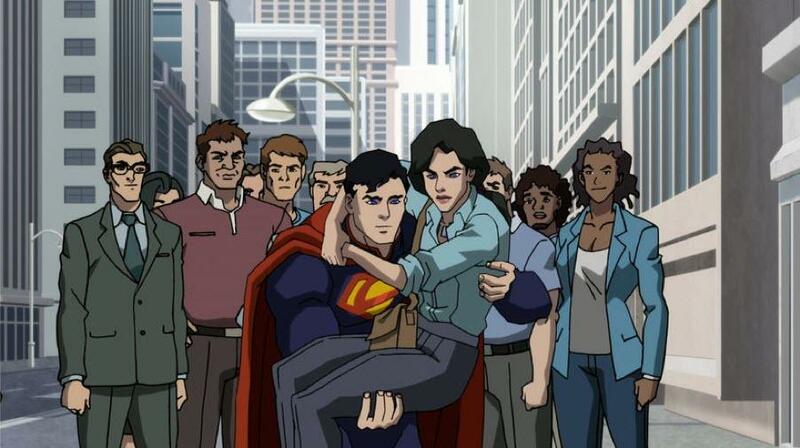 More details are forthcoming, so stayed right here at The World’s Finest for more on The Death of Superman, the next DC Universe Animated Original Movie following Suicide Squad: Hell to Pay, in the coming weeks. Suicide Squad: Hell to Pay will hit Digital starting March 27, 2018 and on Ultra HD Blu-ray Combo Pack, Blu-ray Combo Pack and DVD April 10, 2018. Both digital and physical releases of Suicide Squad: Hell to Pay will feature a preview of The Death of Superman. Revealed during the San Diego Comic-Con 2017 Batman and Harley Quinn World Premiere panel, Warner Bros. Home Entertainment announced three DC Universe Animated Original Movie titles slated for 2018 and a peak into 2019. The movies will include animated adaptations of classic DC Comics stories and a title set the DC Universe Animated Original Movie continuity. 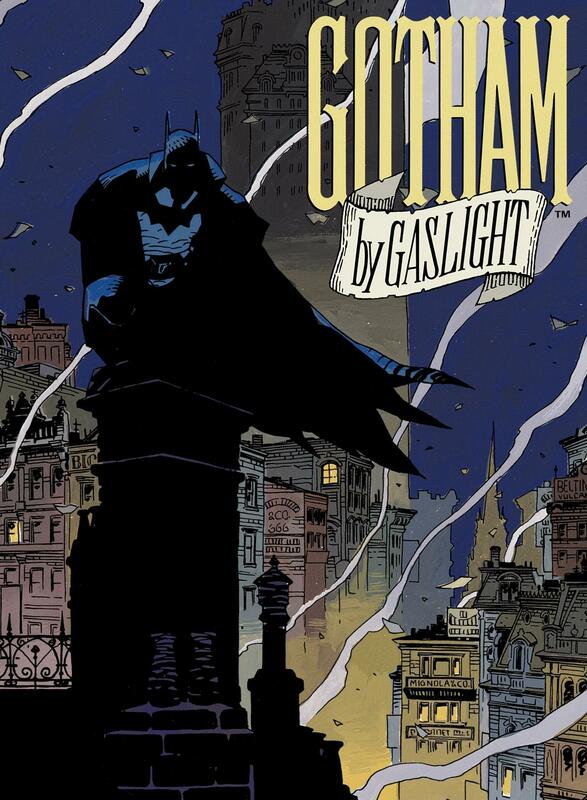 First out of the gate will be Batman: Gotham by Gaslight, an adaptation of DC Comics title of the same name. In the classic Elseworlds story, Batman is re-imagined as a detective in Victorian times and is pitted against the infamous murderer Jack the Ripper. The title will be released in Early 2018. Suicide Squad: Hell to Pay will follow in Spring 2018 and is the first Suicide Squad movie set within the DC Universe Original Movies’ shared continuity. Suicide Squad: Hell to Pay will feature an original story and an extensive voice cast. Lastly, the 2018 lineup of DC Universe Original Movies concludes with Death of Superman, the first part of the two-parter. Adapting the legendary story of Superman’s fatal battle with Doomsday, this will actually be the second DC Universe Original Movie to adapt the material. The first, 2007’s Superman: Doomsday, was the very first DC Universe Original Movie and condensed and altered the original comic book event. The upcoming adaptation will be more faithful to the source material, much less condensed and will include many of the fan-favorite moments from the story that were left out of Doomsday. In early 2019, look for Reign of the Supermen, the second part of the two-part adaptation. The film will show the rise of the Superman alternates that took his place during the year after his death. Further details will be released in the future. 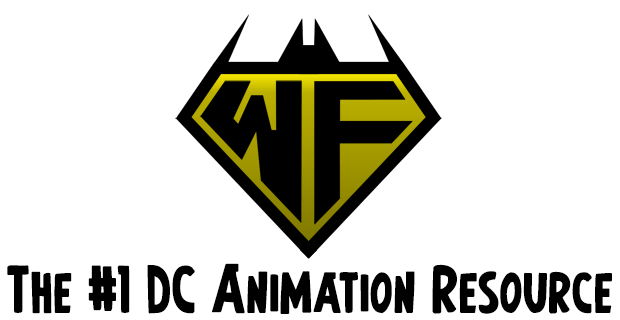 Other animated movies based on DC Comics titles, but taking place outside the DC Universe Animated Original Movie banner, will also be released during the remainder of 2017 and in 2018. 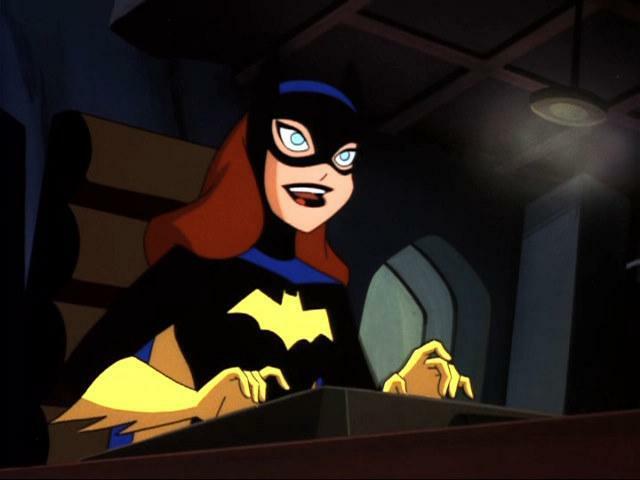 A sequel to the acclaimed Batman: Return of the Caped Crusaders animated feature is slated to hit shelves, along with another installment in the DC Super Hero Girls animated movie line. Additionally, a soundtrack release is coming for the Batman and Harley Quinn animated feature through WaterTower Music, though specific details are not yet available. 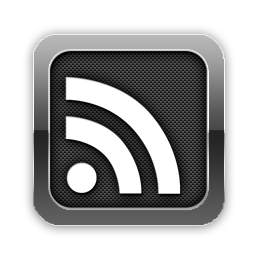 Information will likely be released in the coming weeks. Further details are expected to be released in the coming months for all three upcoming DC Universe Animated Original Movie titles. For information on the next title, though, check out the Batman and Harley Quinn subsite at The World’s Finest for more content, images, videos and exclusive content. 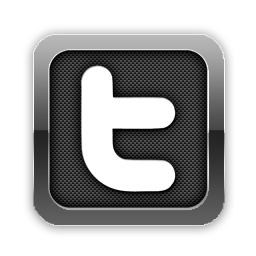 Stay tuned for further updates here soon a The World’s Finest.